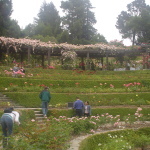 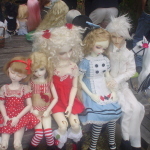 Alice in Wonderland themed meet up at a park up in Berkeley, CA sometime in June 2006. 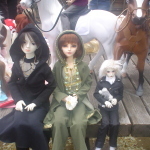 There was much lollygagging, salad, and resin kids (and the humans that love them). 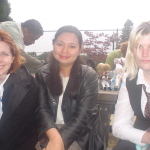 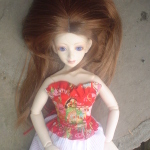 Photos are owned by Scarlet Rhapsody. 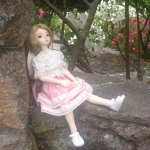 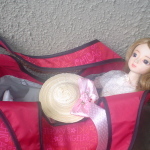 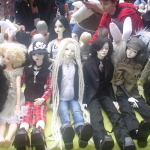 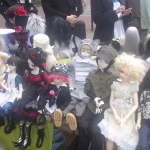 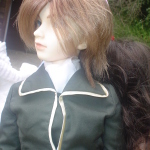 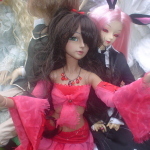 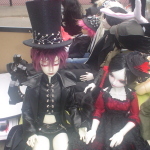 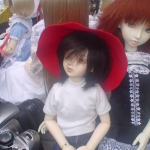 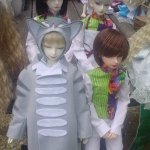 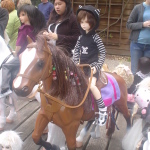 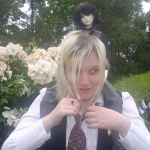 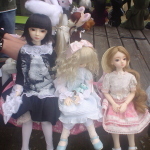 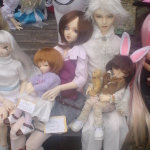 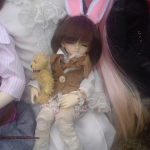 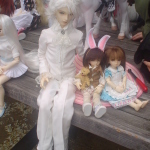 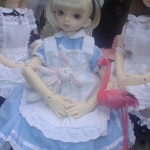 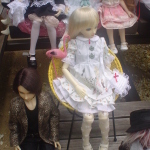 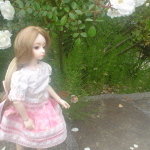 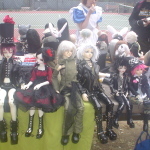 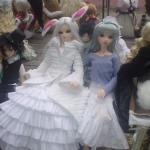 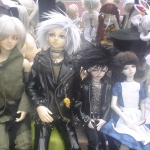 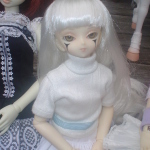 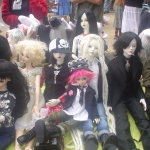 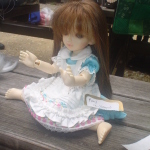 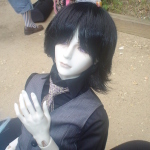 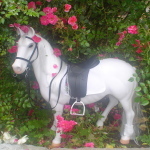 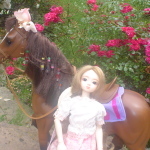 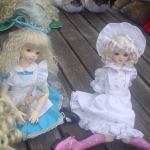 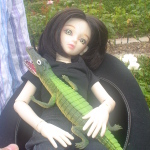 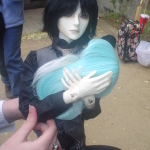 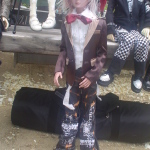 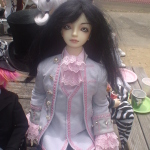 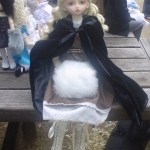 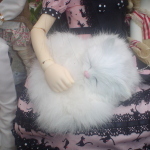 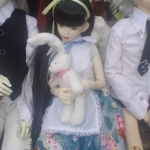 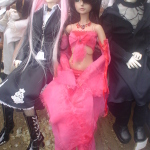 If we took a photo of your dolls, feel free to download them and link us back here (www.scarlet-rhapsody.com).